It is important to understand the sources of our modern distaste for the teaching of the doctrine of hell, for these are part of the strongholds characteristic of our times. By critically exploring these sources, we can best instruct children in the essential biblical doctrine of hell and avoid an abuse of greater severity their being unaware of its reality. 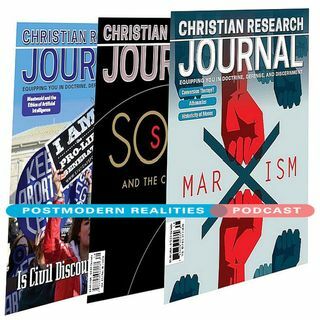 This Postmodern Realities episode is a conversation with JOURNAL author Rebekah Valerius about her upcoming Volume 41 3 feature article, ... See More Is It Abusive to Teach Children about Hell?